Come join other Tempe Young Professionals for this FREE happy hour mixer. 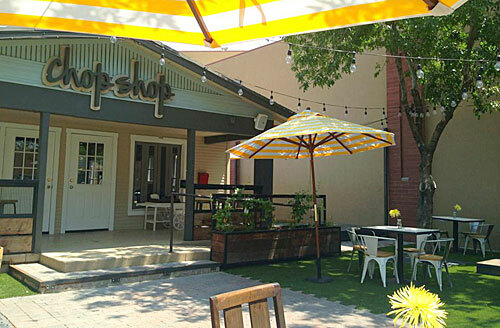 Come meet other young professionals and mingle at the Original ChopShop in Tempe. This is a free event, so feel free to bring your friends! Thursday, May 18th, 5:30pm. Please be sure to RSVP.